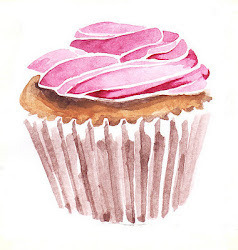 the key role in having good make up is having good tools to apply it with. i have invested and been giving chanel make up tools, i wouldnt go back to my former cheaper branded ones as these little beauties are worth every penny! this product was easy and simple to use to give you those desired fuller, longer lashes. these retail for around £24.00. They come in a cardboard box which contains the curlers and two refill pads for the actual 'curling' component. The refill pads cannot be purchased separately. I was a little disappointed with fact there was no velvet pouch or container of some sort to store these in. I think Chanel should have included a presentation box or something similar as even their face powders come in small velvet pouches! A storage solution would make it much easier to travel with these eyelash curlers and add to exclusivity of the item. however i cant fault these for quality as they are amazing and suprisingly lightweight! 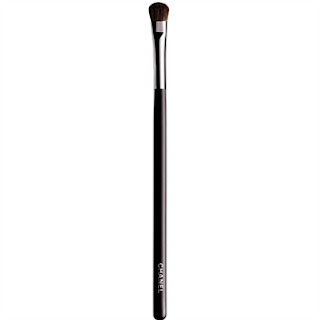 this eyeshadow brush retails for around £22.50, it comes in a velvet pouch stamped with the chanel motif presented in the standard chanel carboard outer packaging.﻿ this brush applies perfectly and is great for blending eyeshadows to create different effects. 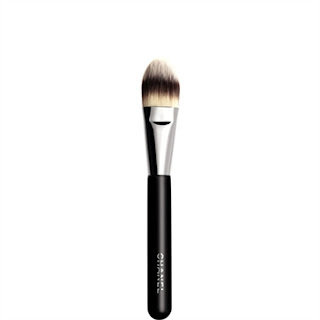 this brush retails from around £21.00, it comes in a velvet pouch stamped with the chanel motif presented in the standard chanel carboard outer packaging. this brush gives you precision with a capital P! although i do wish the bristles were a little bit fuller but i still enjoy using this as i feel that it applies lippie marvelously. ....do you own any chanel makeup brushes or another brand how do you feel about them? 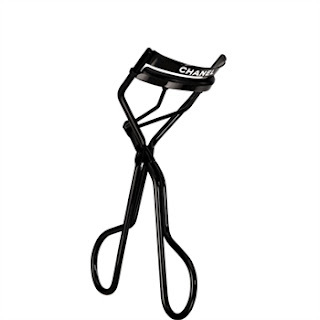 the chanel eyelash curler has been on my wishlist for the longest time,, something i must get around to treating myself with!! 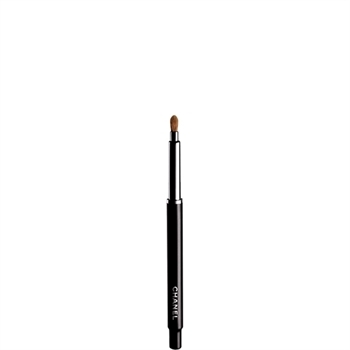 I totally agree about how the tools can really make or break your makeup applicatioN! so true! i just gave you a blog award sweetie, love your content!